I have been doing ballet since I was 2 and have always wanted to go on Pointe. I have pre-pointe classes and am scared of failing the test. What should I do? 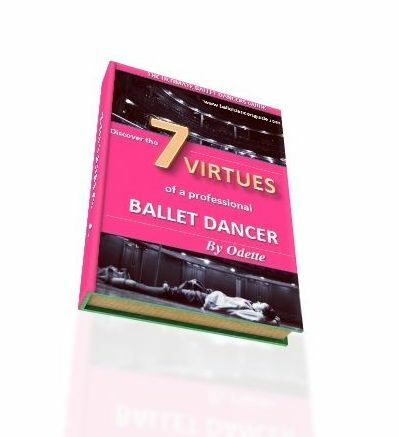 You have been doing ballet since a very young age so, depending how old you are now, I feel as though you should have the strength and stability for pointe work. Do not look at it so much as a test that you could fail, think it more as an evaluation to see whether you are at the right stage to begin pointe work. And, if not, you have not failed you just need more time to build up strength. But if you say you are currently having pre-pointe classes, then you are already well on the way to having success in pointe work. If you are worried, discuss your thoughts with your teacher and explain your curiosity about pointe work. Keep working hard and keep believing!